Toronto, May 1, 2017 – Arvind Mani and Sherry O’Quinn are pleased to announce a strategic partnership with Brent Korte of Impact Consulting as well as to welcome a new MORSE team member, Avery Hughes as a Reimbursement Strategist. 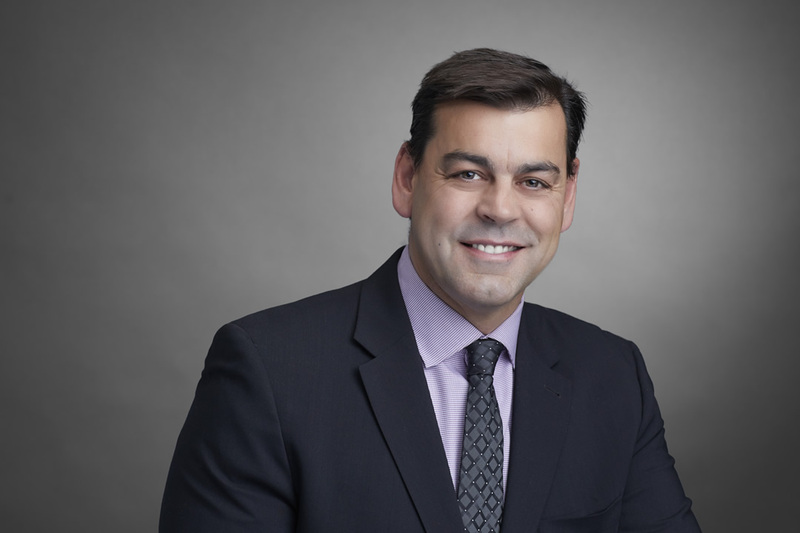 Brent Korte has more than 25 years of experience in pharmaceutical industry and consulting with both national and regional expertise in health policy government relations, market access, strategy development and implementation expertise in the provinces. Brent possesses multi-therapeutic experience and expertise in oncology, immunology, biologics, biosimilars, etc.) and is known as a consensus builder striving to establish strategic and constructive partnerships with pharmaceutical stakeholders while building trusting business relationships. As a Health Policy Consultant, Brent provides strategic advice to MORSE clients related to commercialization, stakeholder/government relations, corporate communication strategy and PLA implementation. 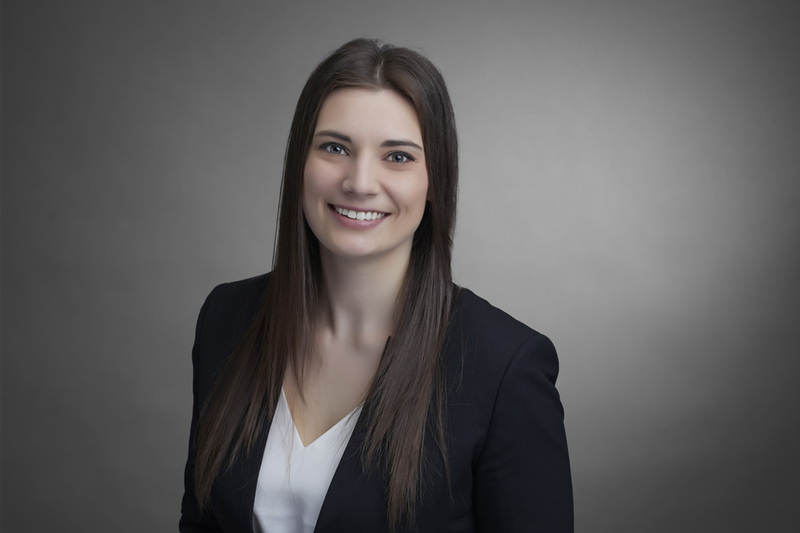 Avery Hughes has more than 2 years of work experience in pharmaceutical reimbursement consulting and has a background in health services research and economics. Her past work experience includes working as a Research Assistant for Health Canada and as an intern in the procurement division of Johnson & Johnson Medical Companies. Avery has assisted in the development of several research reports focusing on an array of topics including biosimilars, cost-utility analyses, the pan-Canadian Pharmaceutical Alliance (pCPA), product listing agreements, and drug pricing policy in the Canadian market. As Reimbursement Strategist, Avery’s role is to provide research and consulting support to the MORSE team. 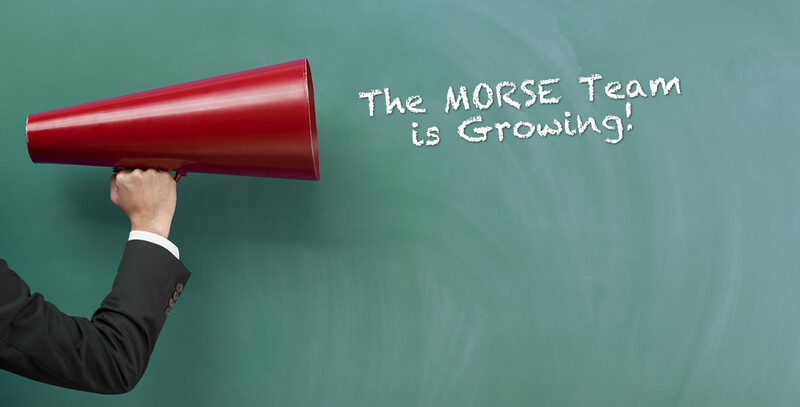 We are excited to welcome these two individuals to MORSE and are confident that they will help strengthen our service offerings and vision to be a leader in strategic pharmaceutical reimbursement consulting with a reputation for honesty, integrity, and collaboration.